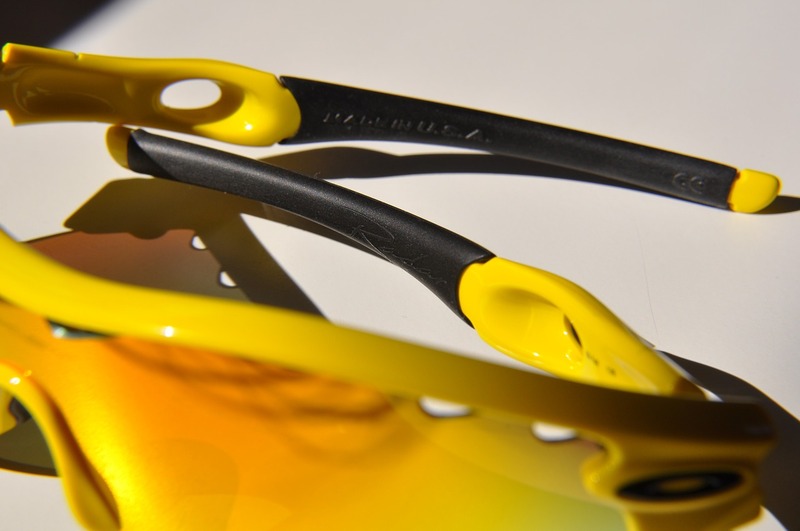 Everyone has different tastes, but when you’re looking for the best fishing sunglasses, you’ll need to make sure that a few specific things are included in the shades you put on your eyes. For starters, you need to make sure your eyes are protected. Select a pair of glasses that protect your eyes from harmful UV rays. You also want to make sure the sunglasses fit. They should be snug because you don’t want them to fall off when you’re reeling in the big one. You don’t want them so tight that they’re hurting your face or your head, however. For fishing purposes, it’s a good idea to look for sunglasses that come with a rope or a cord that keeps them in place. Otherwise, it’s easy to have them fall off your eyes or your face and into the water. Try a few pairs on, and see what you like best.